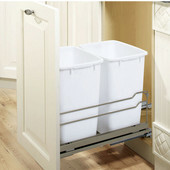 These Double Bin Pull-Outs by Rev-A-Shelf make a great addition to any kitchen area. 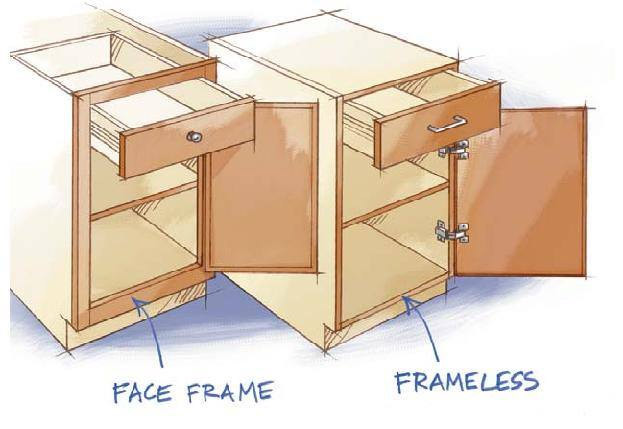 The pull-outs have a dovetail constructed Maple wood frame. 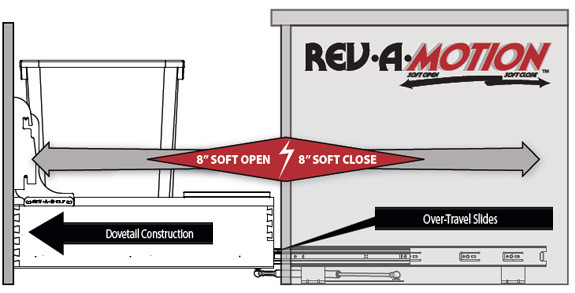 These pull-out feature the industrial strength soft close system (Rev-A-Motion). The slides are concealed and have a 150 lb. weight rating. 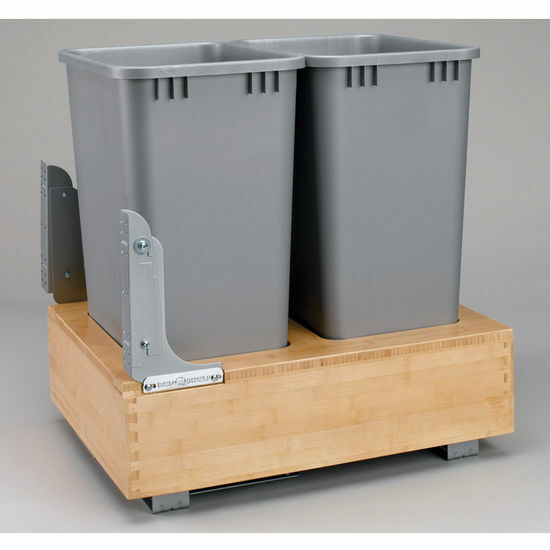 There are three different size bins available including; 30 quart, 35 quart and 50 quart. Fits perfect and easy to install. The item was delivered in two days. It is made well, easy to install, all parts were included. Works very well. A great replacement for our previous wire frame model. easy to install works well. 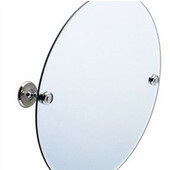 This was installed by a professional, so I can't say how difficult the installation was. The professional had no problems. The soft open/close works great so far after 2 weeks of use. It is a solid and heavy piece of equipment, so the initial opening does require a bit of force. The little cubby in the back for extra garbage bags is a handy feature. We also liked the side-by-side placement of the cans in this model, rather than the tandem placement of other models. It's easier to take bags out and replace this way. 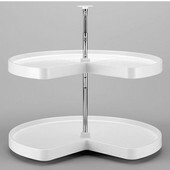 Received product quickly and in excellent condition. 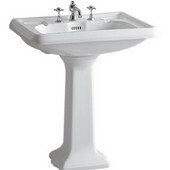 Sturdy and well built for its intend use. I LOVE the size, and the ease with which my husband was able to install. Well built. I gave it only 4 stars, just because I wish it had not been quite so pricey. I would highly recommend, if you want/need a garbage holder. 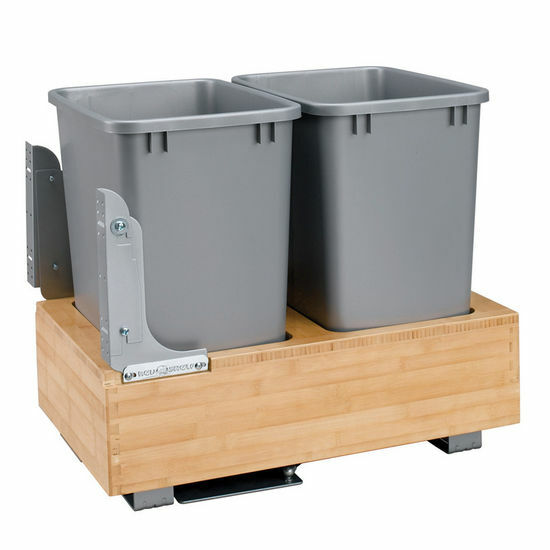 We ordered the Rev-A-Shelf double 30 quart waste bins. We had a question regarding the size of the bins and received an answer within 24 hours. The order needed a delivery signature, so we had it shipped to a different address. I got a call from Kitchen Source to verify that I did want the alternate delivery address and that there was no fraud activity on my card. Very nice. The product arrived within a week and is excellent. 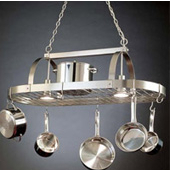 It is extremely well constructed, easy to install, and operates beautifully. I'm very happy, installation was a breeze. Smooth and self closing. Perfect. 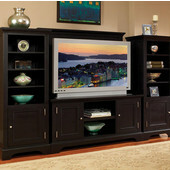 This cabinet insert is very sturdy and solid. The self-closing system works smoothly. We replaced a 20-year-old system - and wish we had done it sooner. I was looking for a trash/recycle pull out shelf to replace one that was broken. The former shelf was a front and back set up, the side by side caught my eye as being easier to deal with. 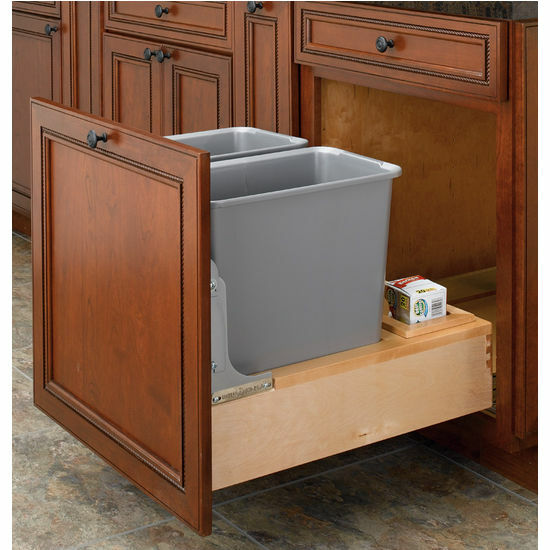 I received the unit and found it to be a breeze to install and the pocket to store the trash bags is so much more convenient than creating dead space behind the cans. I would recommend this unit to anyone that is looking for a recycle/trash shelf. My only issue with it was that I have 2 cabinet doors on my cabinet so I had to place a metal strap between the doors to make them more solid when opening/closing. 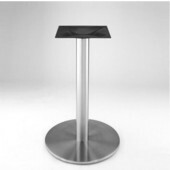 This is a very quality product that is sturdy and works just as I expected. 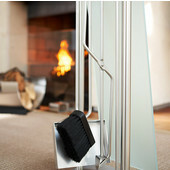 This product is well built, easy to install, and really delivers on trash maintenance promises. 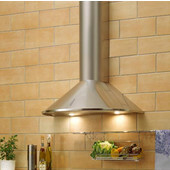 Easy install, very nice quality, fast shipping. Pefrect!! This product arrived in less than a week. 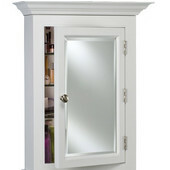 It was very easy to install and mount the cabinet door to the unit. Instructions are easy to follow. Had it in and ready to use in 30 minutes. It seems well constructed. I'm definitely happy with the purchase and would recommend this to anyone looking. 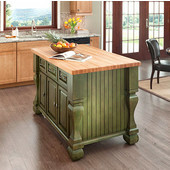 I looked over internet and found exactly what I wanted at KitchenSource. 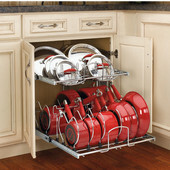 It is a great addition to my kitchen and was easy to install, I had to adjust the door brackets for the drawer close. But all is terrific, LOVE IT. I find the self closing mechanism on Rev Motion to be superior to anything on the market...no springs or cheap little pistons. 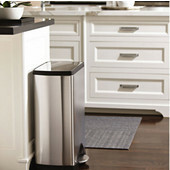 My only complaint is that I prefer side by side trash cans...and this model is only offered with 30 qt. cans...35 qt. is better. Thanks! 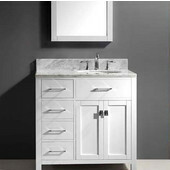 Because of the way the drawer would need to pull out, having 2 doors attached would not work as a functioning option for this unit. 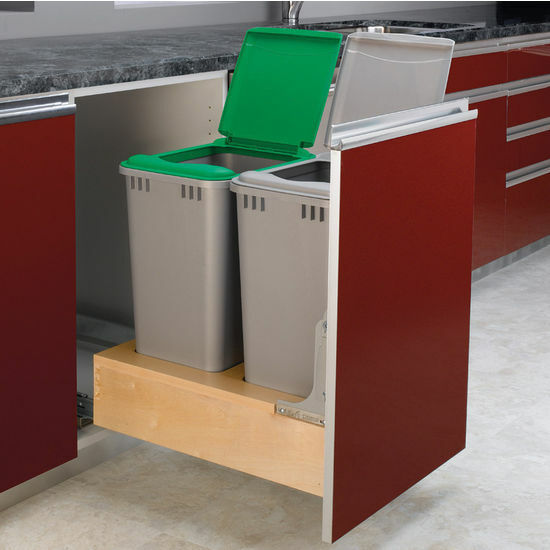 This unit comes with grey bins. Yes, you can. 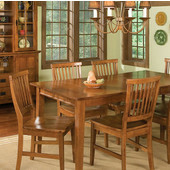 This has a opening requirement of 17-3/8". 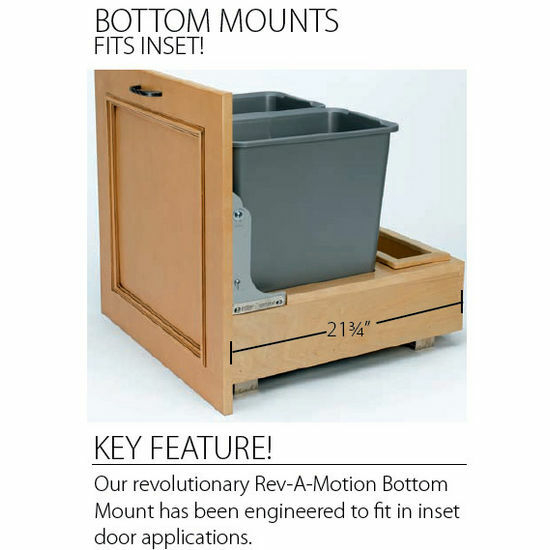 You will not need spacers because this item is bottom mounted, not side mounted. 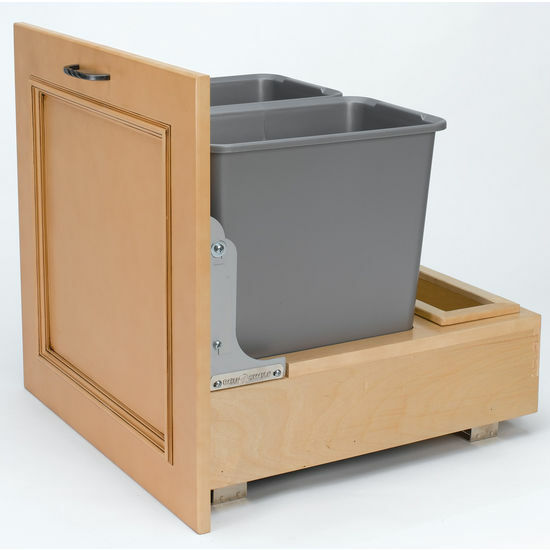 The 30 quart cans measure 9-3/8" W x 15-3/8" D x 17-7/8" H.
Yes, it should work as it has a minimum opening of 20-3/8" W x 22" D x 19-3/8" H for the face frame cabinet and slightly less for the framed. It is my understanding that the slides are riveted to the wood and would not work well. 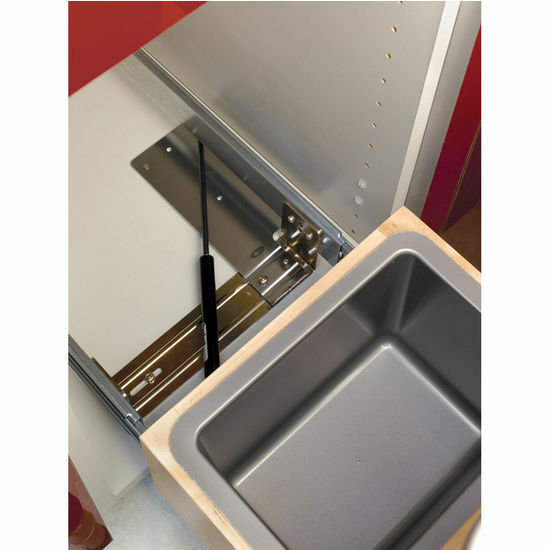 The best unit for this would be RAS-4WCSC-1835DM-2 ( https://www.kitchensource.com/trash/rv-4wcsc-1835dm-2.htm ) because the slides are off of this unit, and you install slides. 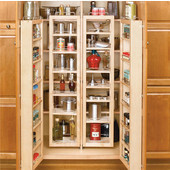 17-1/4", but the inside cabinet MUST be 17-3/8�. No, this is designed for a mounted door installation.